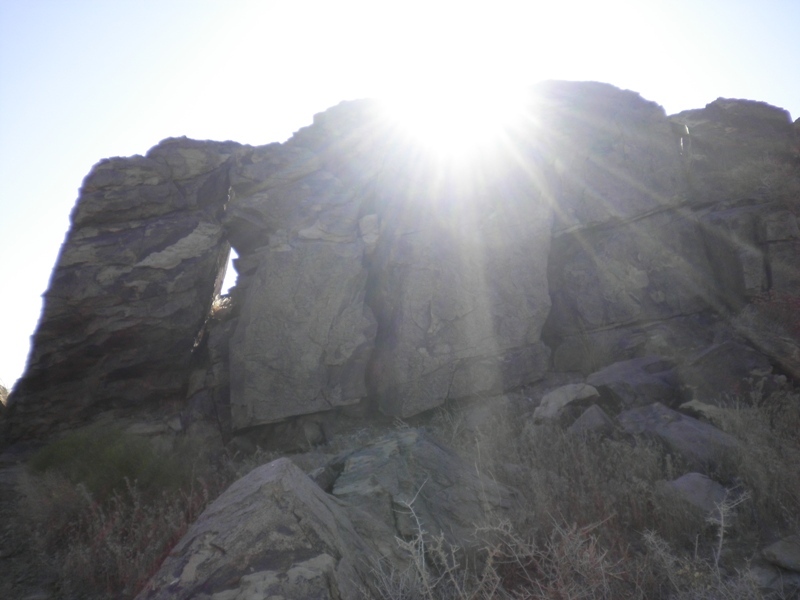 I talked to my deceased life mate/soul mate while I was out walking in the desert this morning. I apologized for keeping him tied to me with my grief, told him I hadn’t meant to shed so many tears for him or grieve for so long, and explained that much of my grief came from somewhere so deep inside that I had no conscious control over it. I told him I was doing okay, so perhaps I wouldn’t be bothering him as much, and I wished him well. I continued wandering, wondering about the incomprehensibleness of grief, and the thought came to me that perhaps such profound grief is a beacon, as necessary to the dead as it is to the living. During the last weeks of my mate’s death, he was often agitated and confused due to both the cancer in his brain and the morphine he needed to control his pain. Once he woke screaming. I went to calm him, but he was frantic. He couldn’t remember who he was. “Do you remember me?” I asked. He studied my face, nodded his head, and immediately started to calm down. A few minutes later, he’d recovered enough to remember who he was. What if after he died, he felt as horribly and as bewilderingly amputated as I did? What if his new world felt as alien as mine did? What if my grief, so incredibly powerful, served as a beacon the same way my presence did that night? What if my grief showed him where I was and gave him something familiar to focus on until he could get his bearings? Someone who died abruptly might not know what happened. Someone who died slowly but in confusion and disorientation might not know what happened. This sort of thing isn’t unheard of; it occurs here on Earth. A person who is given sight after being blind since birth often cannot immediately see except a fuzzy light. The brain needs to be trained so that it knows what it is seeing. Perhaps the newly dead also need to be trained to see through their new eyes. And if so, the grief of a loved one could provide a beacon until they get their bearings. 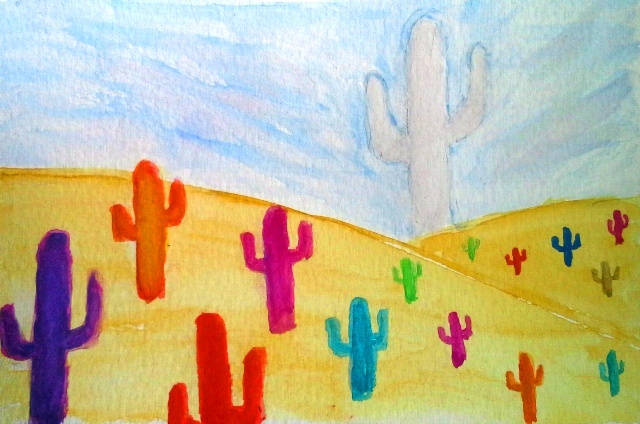 The desert is known for inducing mysticism in people who wander those empty spaces, so there could be some truth to this. On the other hand, it was very hot, and I might have had sunstroke. Either way, the idea of grief being a beacon is an interesting concept, one that will stew in my brain pan for a while. The conventional wisdom is that we grieve for ourselves, not the person who died, but as with any other idea most people have about grief, it is only partly true. When it comes to a soul mate, we often grieve for him as much as we grieve for ourselves. During our shared time, we cared as much about him, his well-being, his happiness as we did about our own, and that caring does not stop with death. Many people still feel their soul mate’s presence, sometimes in a beneficial way, as a blessing or as a helping hand, but others feel their mate’s unhappiness. One woman, whose husband spend his last months connected to gastric tubes and other painful devices, continued to feel his anger long after he died. He’d been furious with her for agreeing to procedures that prolonged his suffering, and she was ridden with guilt because of it. (Though what other decisions about his care could she have made? He could not talk, and the doctors assured her he would get better if they performed those operations.) For more than a year after his death, she could still feel waves of anger directed at her. Perhaps the anger was a symptom of her guilt, but perhaps part of him still harbored those feelings. We hope our loved ones are at peace, but what if they’re not? One of the great agonies of losing one’s soul mate is not knowing where he is, how he is, if he is. I found comfort in believing that my life mate/soul mate wasn’t suffering any more, that he, at least, wasn’t having to deal with the pain of our disconnect, but then one day it struck me that I didn’t know that for sure. Since I had no sense of his continued presence in my life, I had no conception of what he might be experiencing. What if he were feeling just as lost and lonely and bereft as I was? I had to put such thoughts out of my head because I truly could not bear to think of him in pain. I was still grieving for all the suffering to which he’d been subject during his final days, weeks, months, still grieving for his hopes that never came to fruition, still grieving for the dreams that died with him. Perhaps it was silly of me to grieve for him, since it’s entirely possible he wasn’t grieving for himself, but still, those thoughts were there, complicating my grief. It’s been a few days more than three years since he died, and sometime during those grief-filled months, I began to disconnect from him, to understand that whatever relationship we had, however much we shared, no matter how much it felt as if we were cosmic twins, we were still two separate people on two separate journeys. This is an important realization and a necessary step to mental health and eventual happiness, but the habit of thinking of him is still strong, and I wonder where he is, how he is, if he is. I hope he is happy, fulfilled, challenged, radiant. I wish those things for myself, and I can wish no less for him.